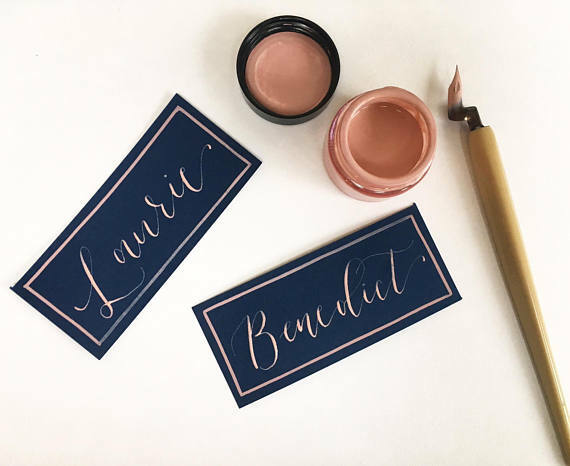 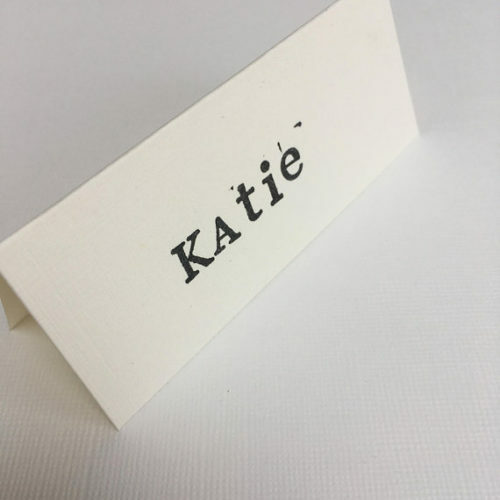 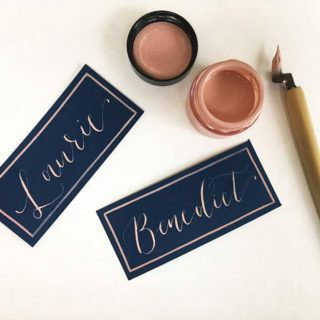 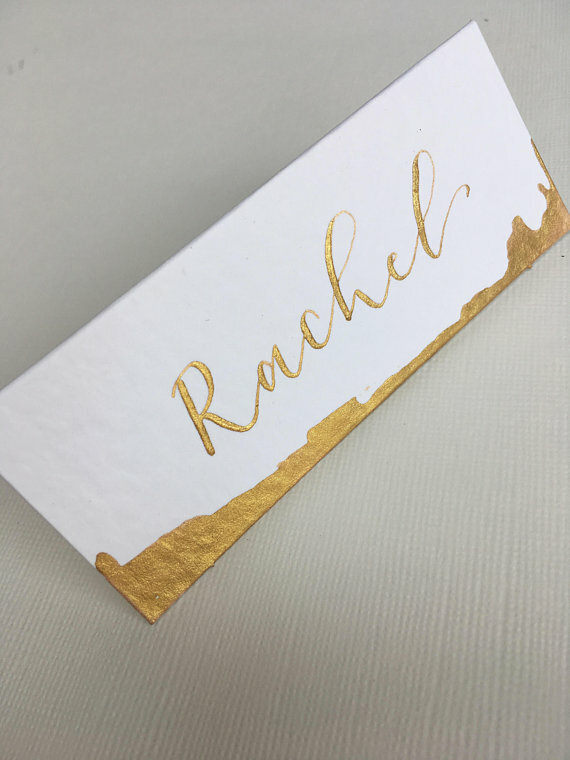 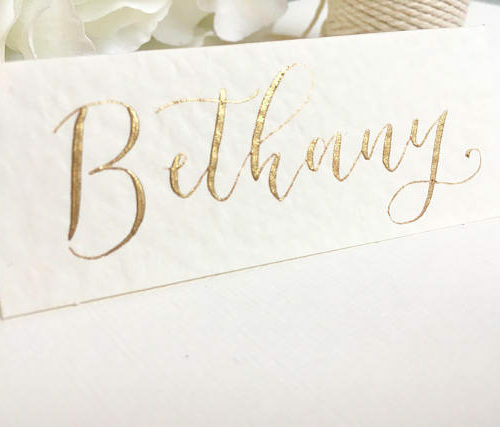 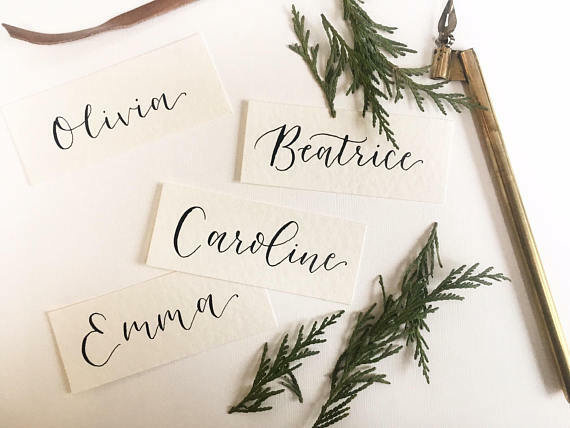 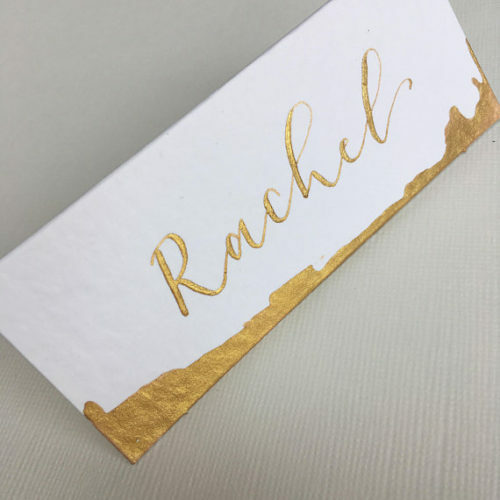 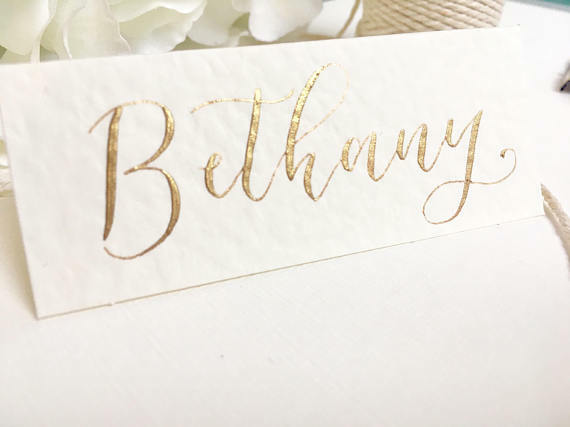 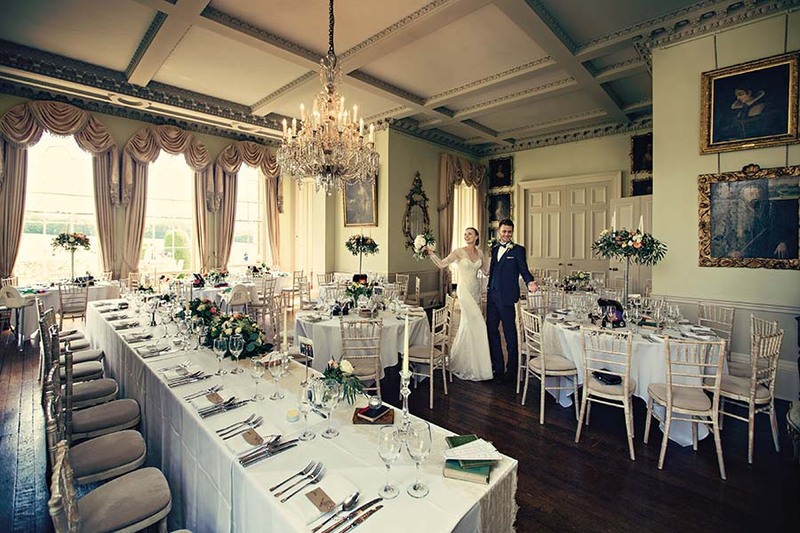 So for those of you whom, like myself, would rather cut your guest list than cut paper (attention span of a gnat, me), you need the gorgeous Amelia Freestone at Millie Stone UK Calligraphy as your new bestie!!! 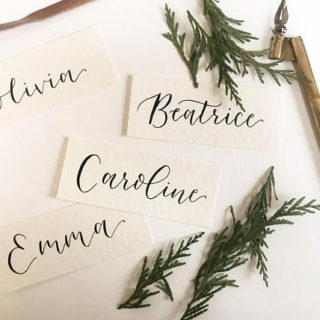 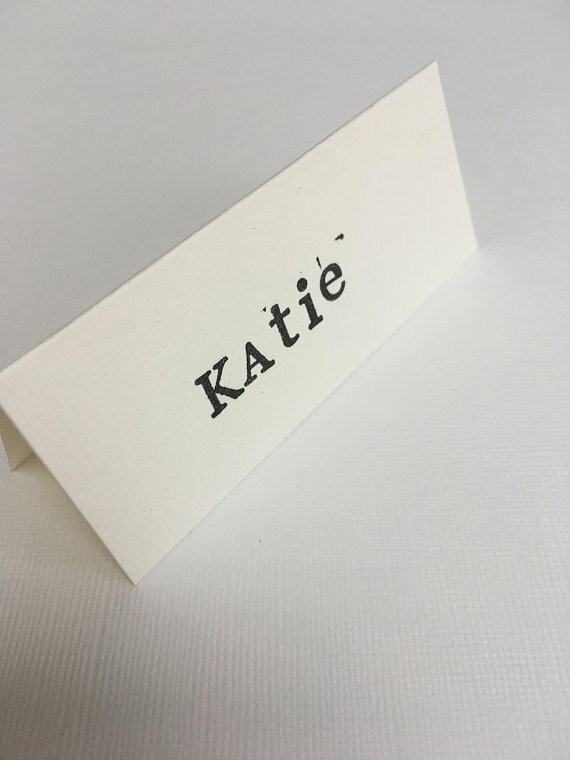 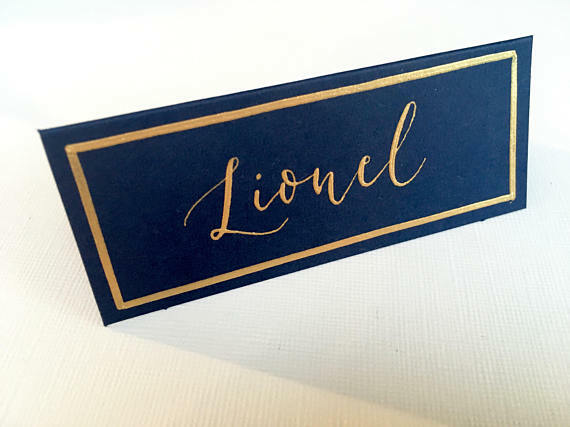 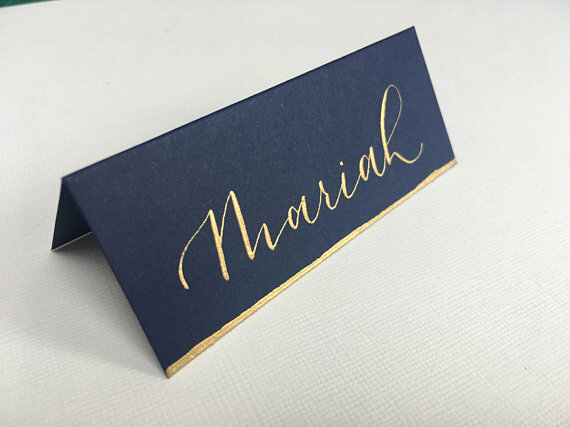 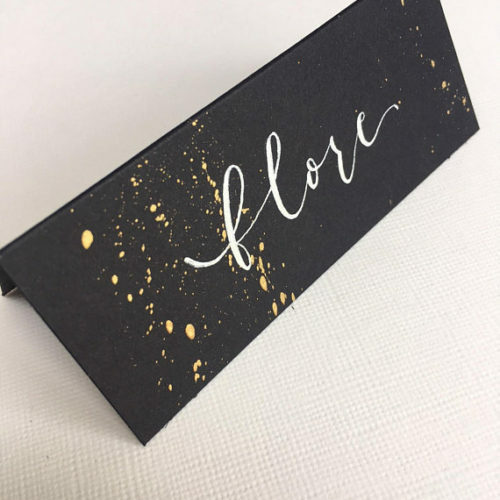 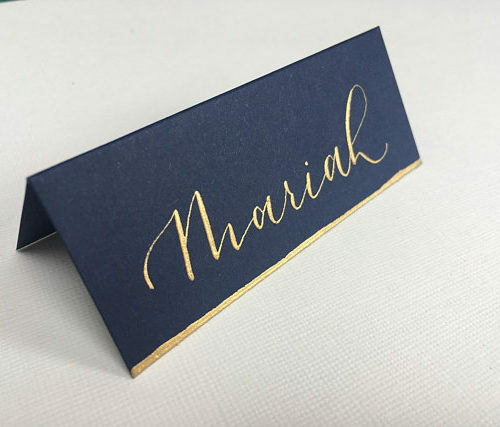 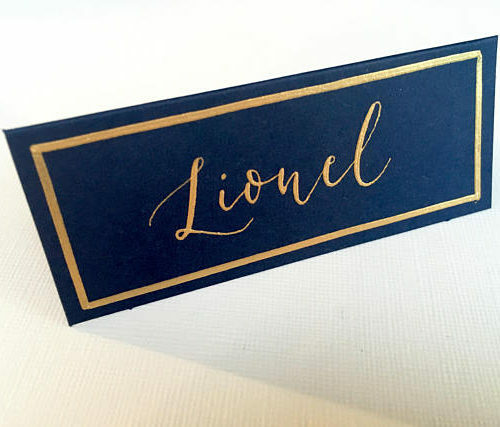 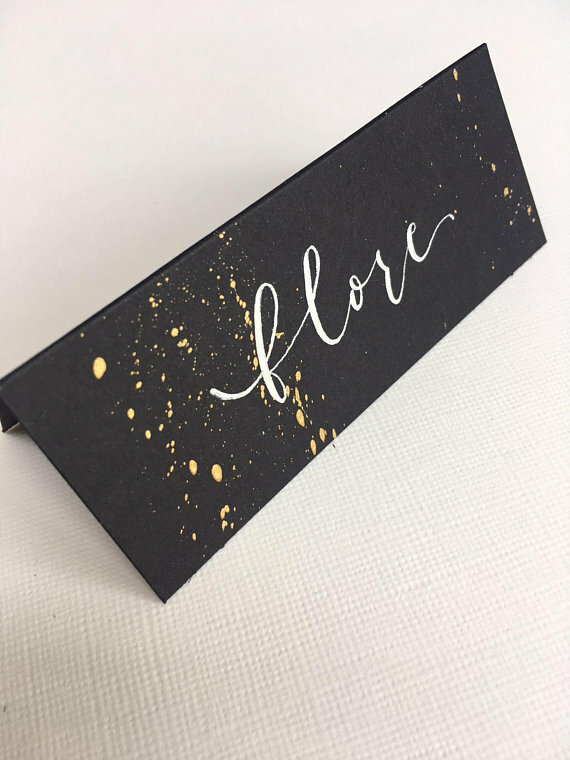 Amelia will take this horrendous job off your hands and create absolutely beautiful place cards your guests will smuggle out for a keepsake. 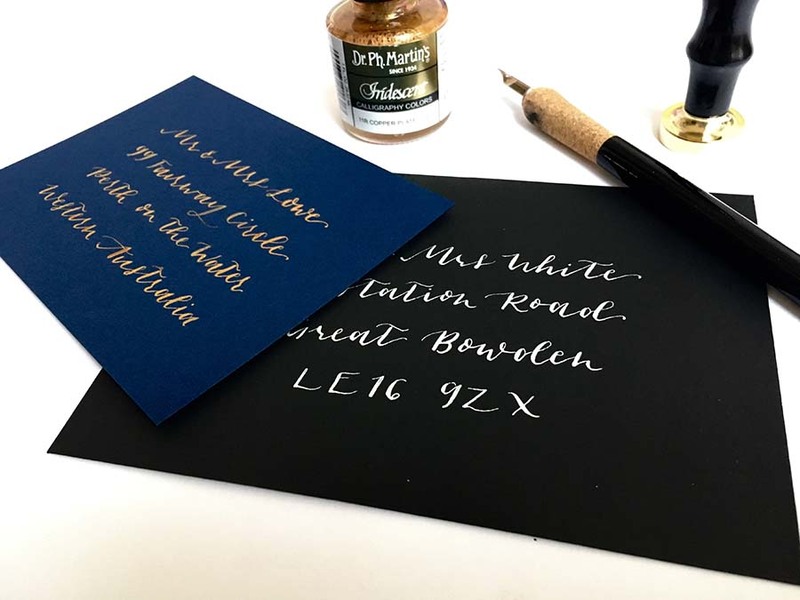 Amelia has an Etsy shop or you can give her a tinkle and chat through your options – either way, you could be sipping a rhubarb gin and planning your honeymoon instead of practising your best hand writing! 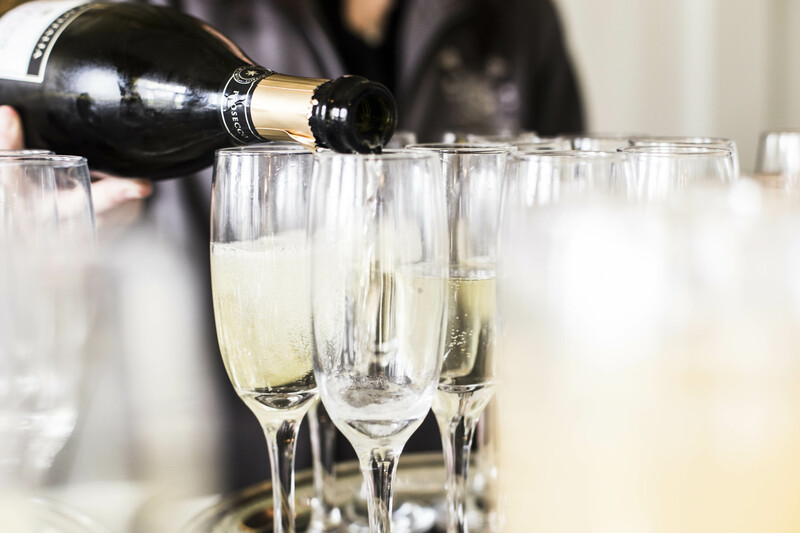 I know which I’d rather be doing!